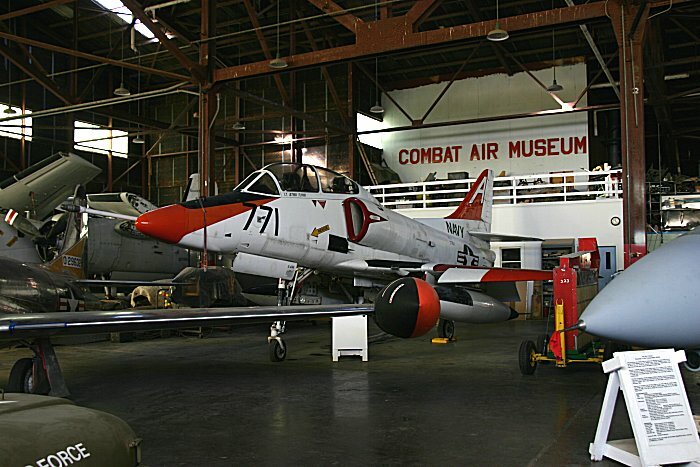 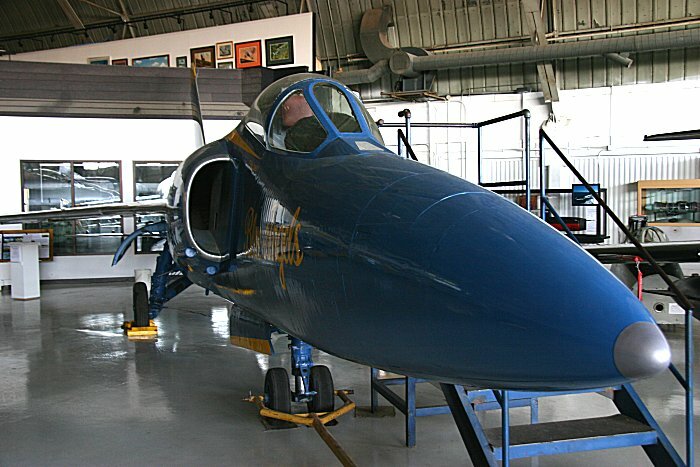 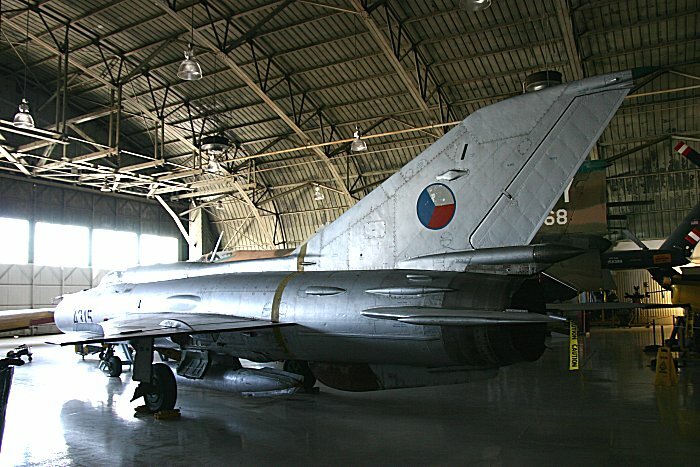 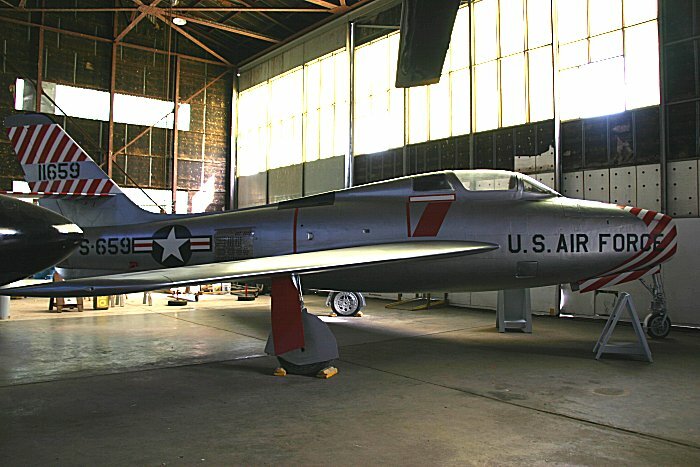 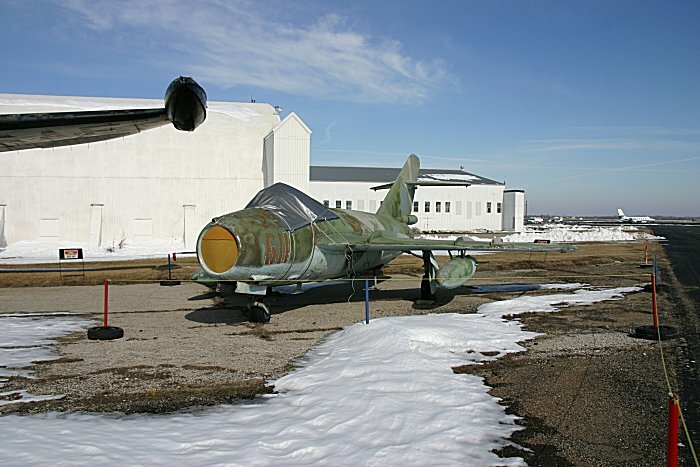 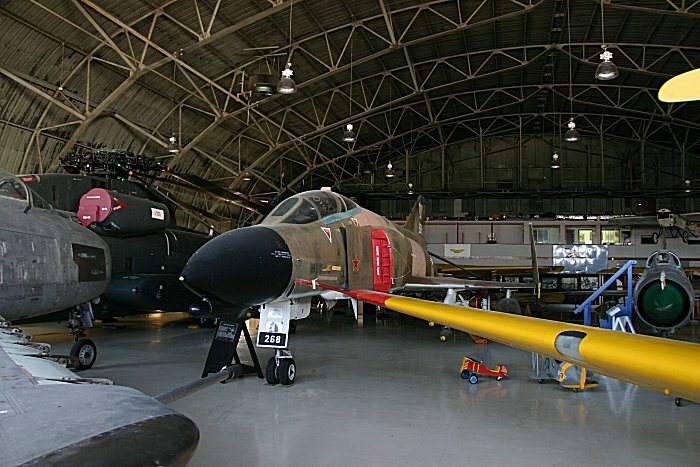 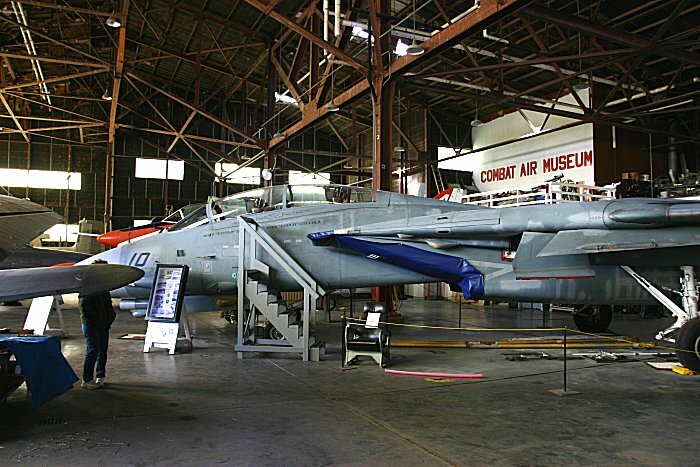 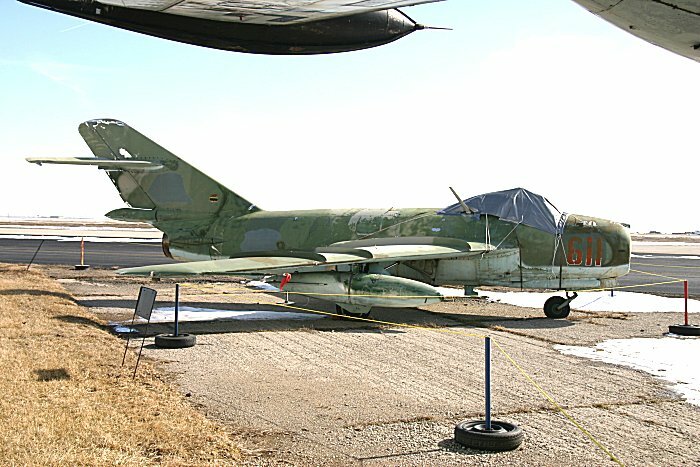 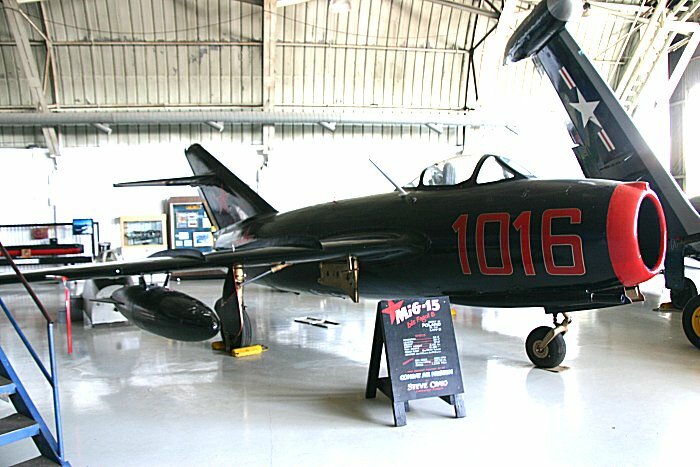 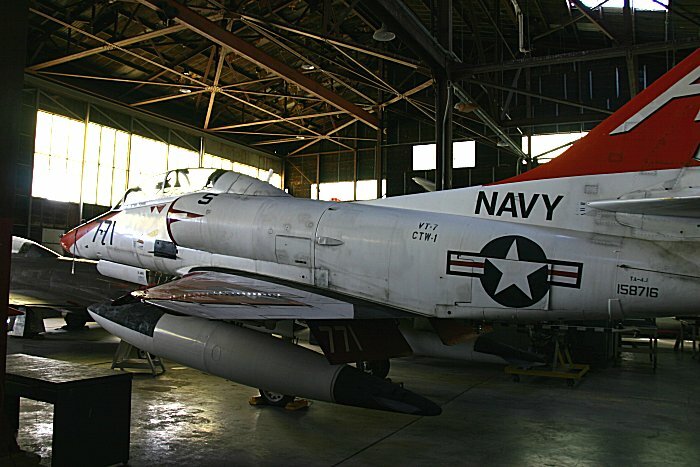 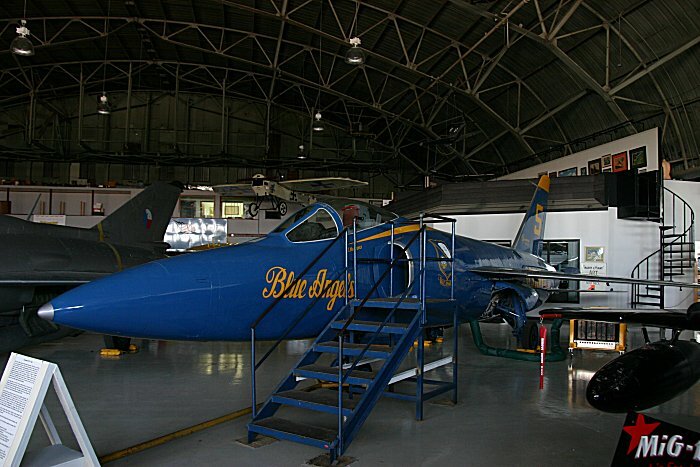 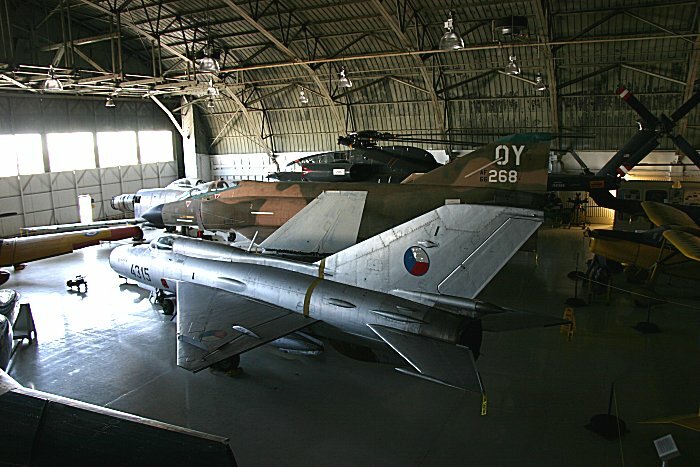 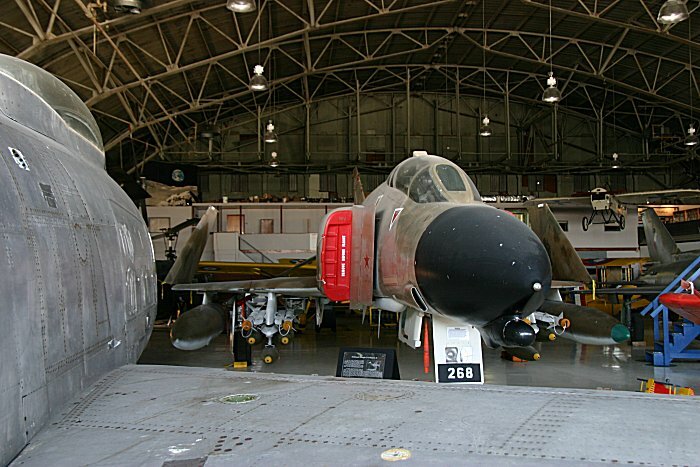 The Combat Air Museum in Topeka, Kansas was organized in the Fall of 1976 as a wing of David Tallichet's Yesterday's Air Force. 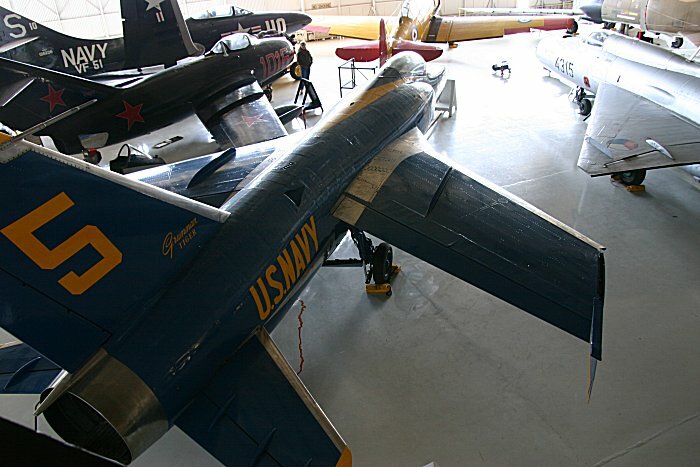 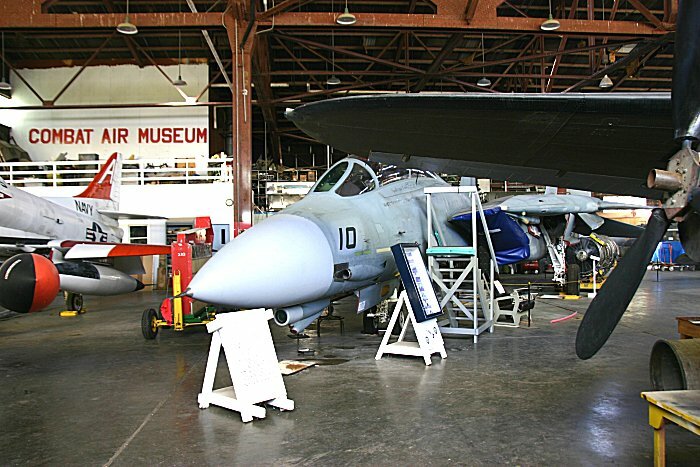 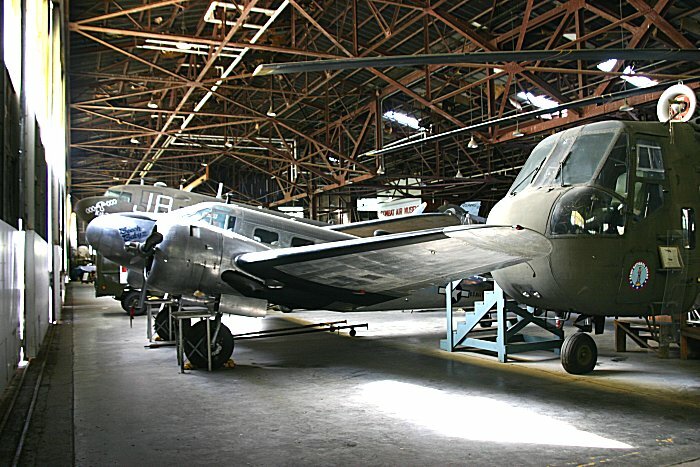 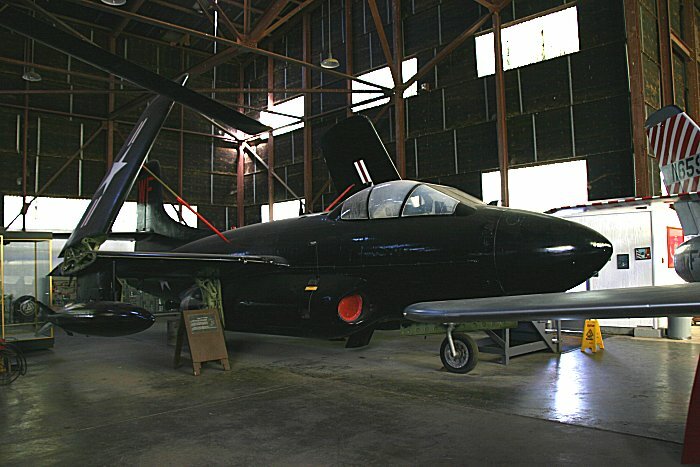 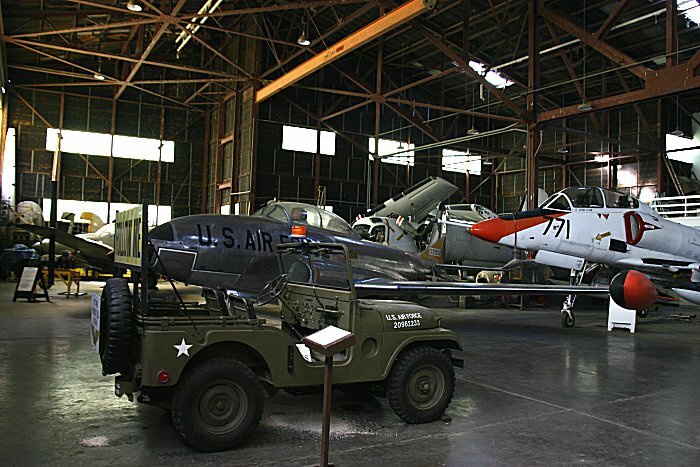 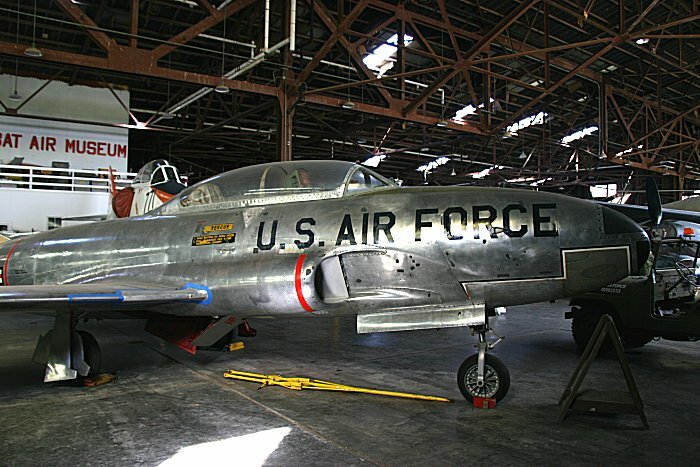 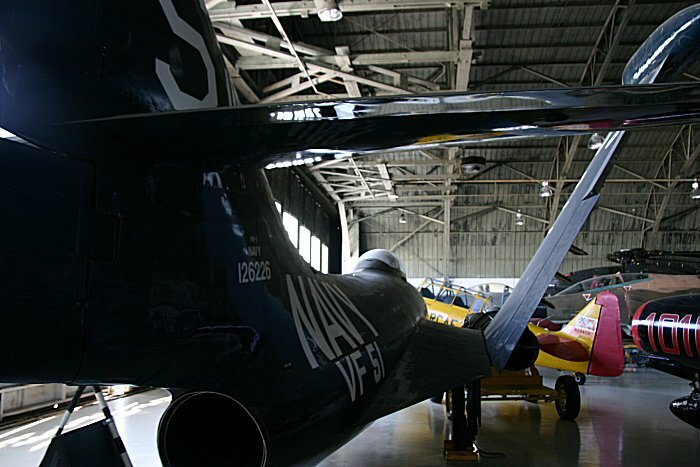 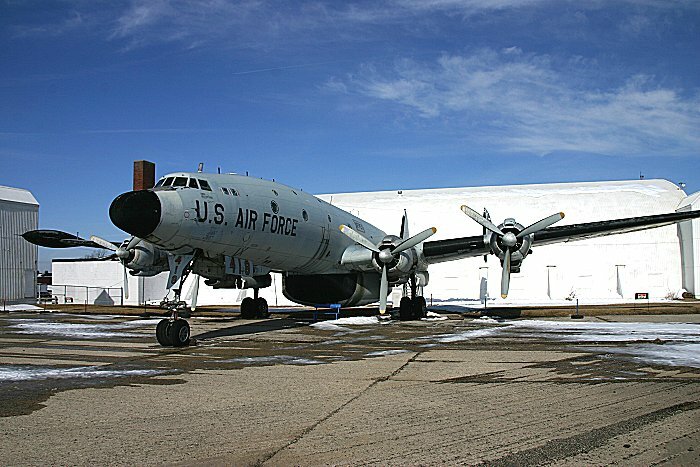 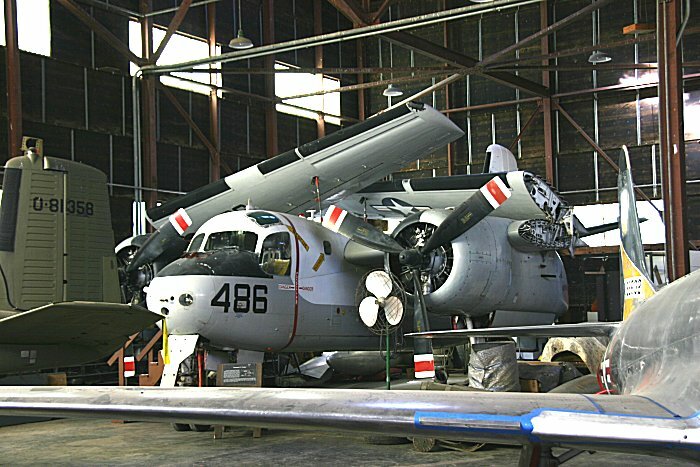 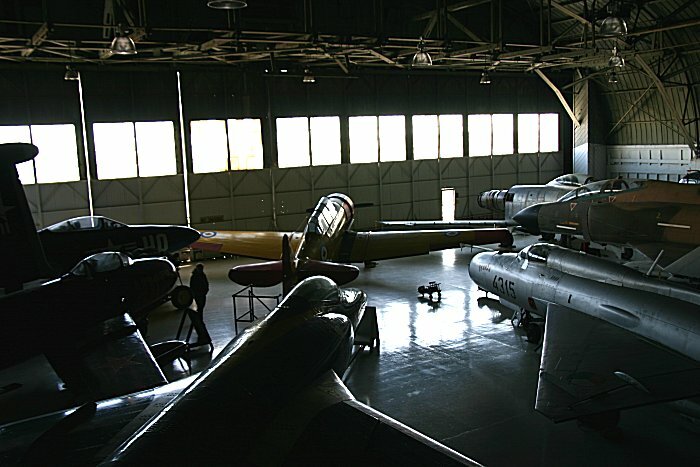 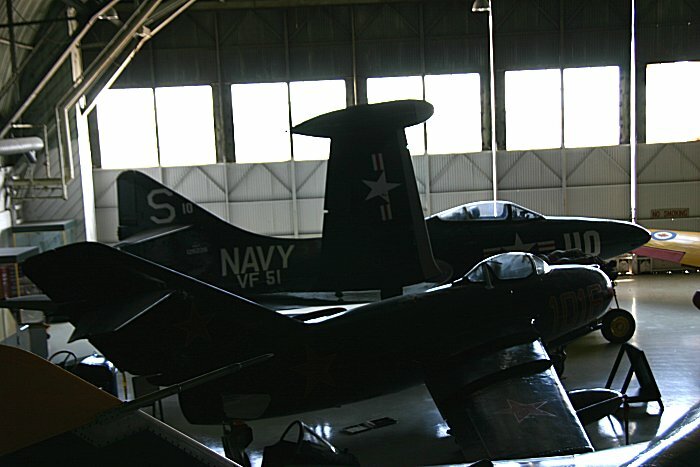 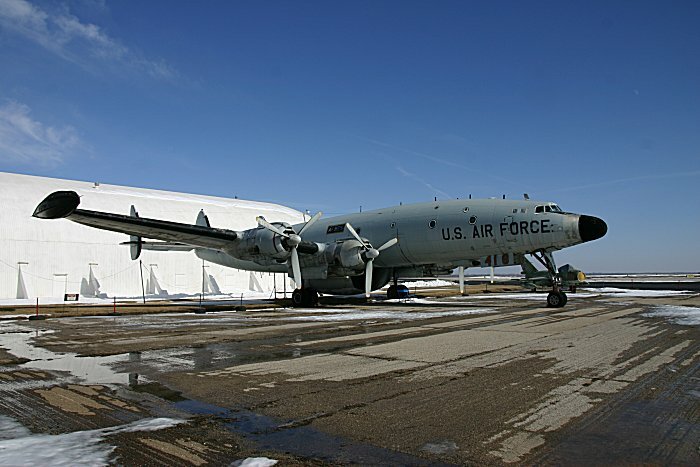 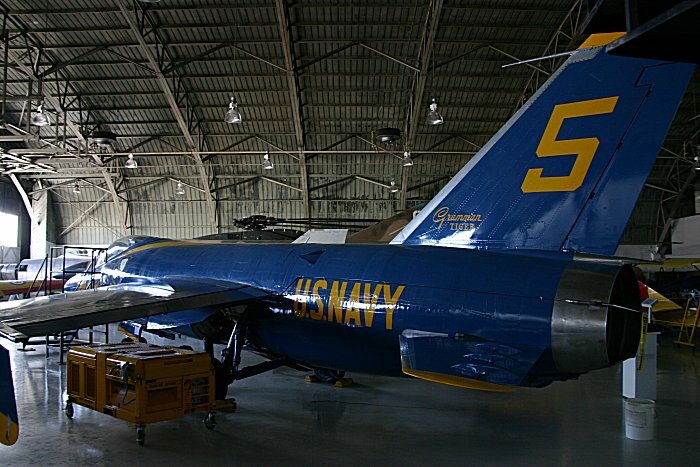 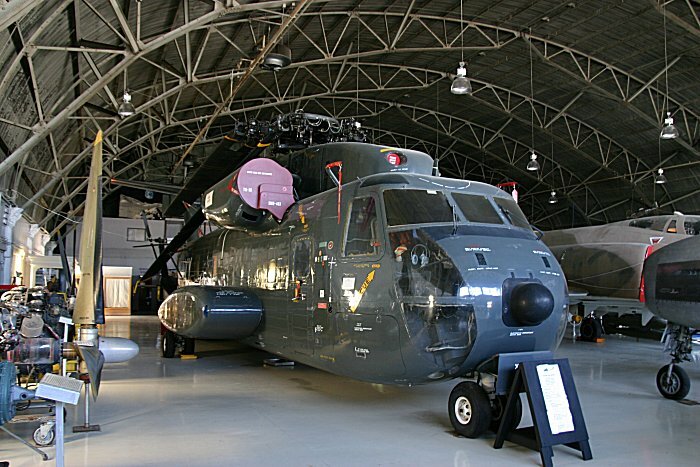 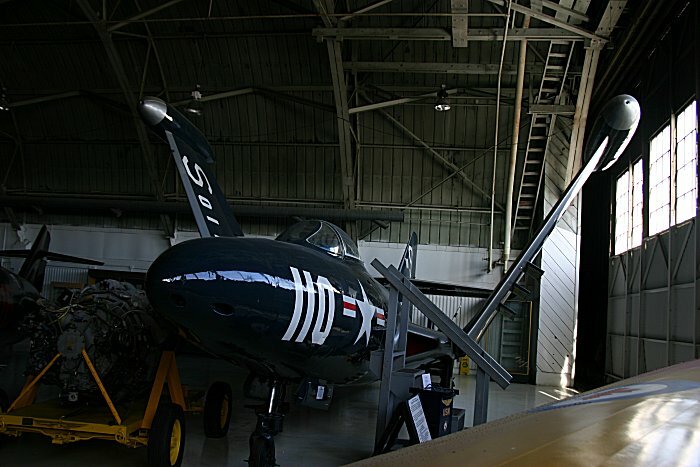 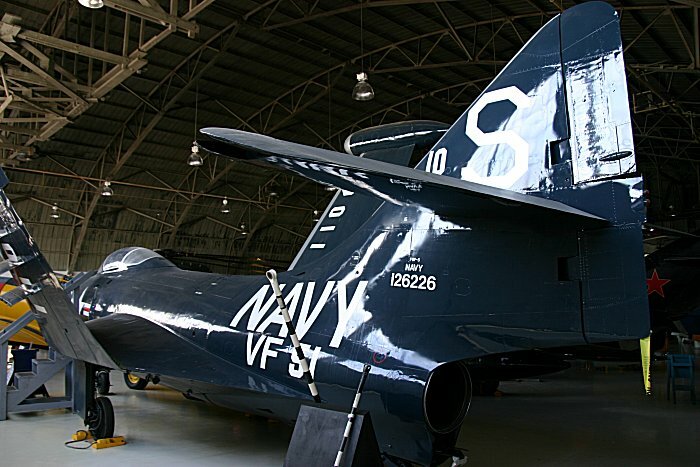 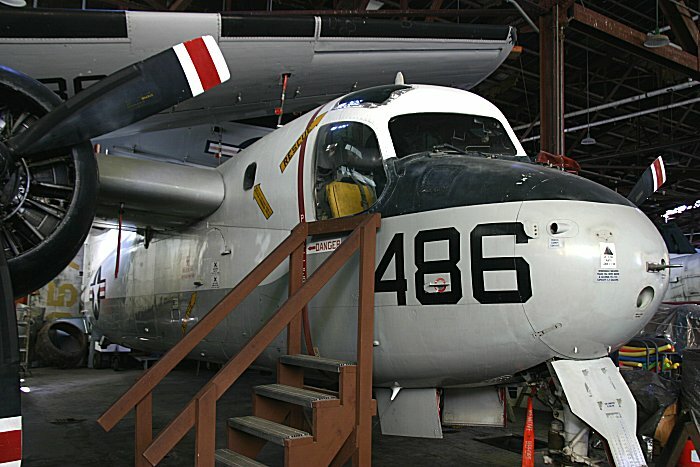 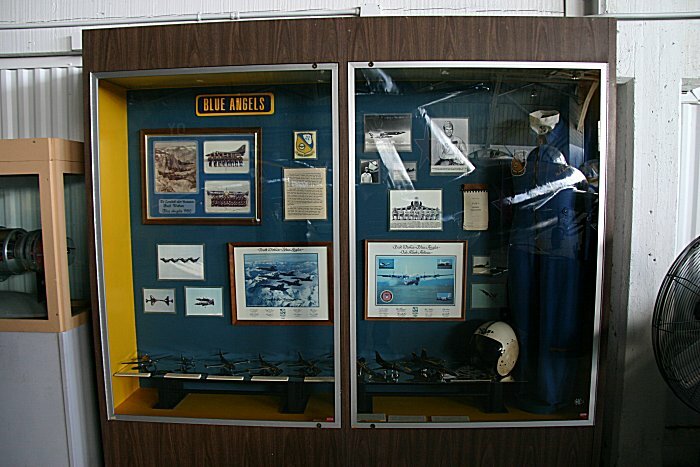 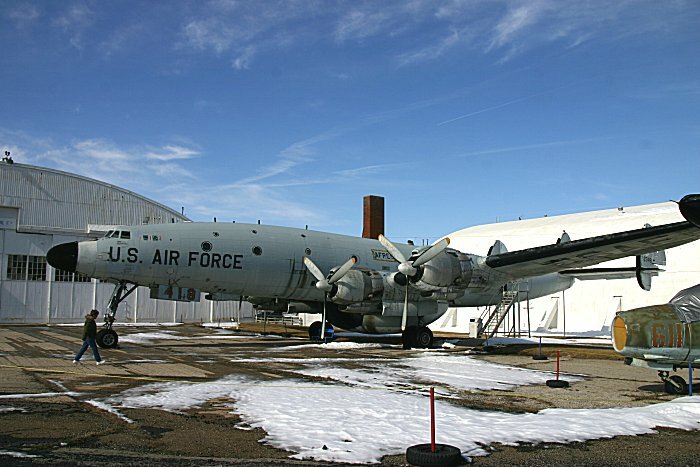 In 1979 the group reorganized under the name of Combat Air Museum and relocated to hangar #602 at Forbes Field, a World War II Liberator airfield. 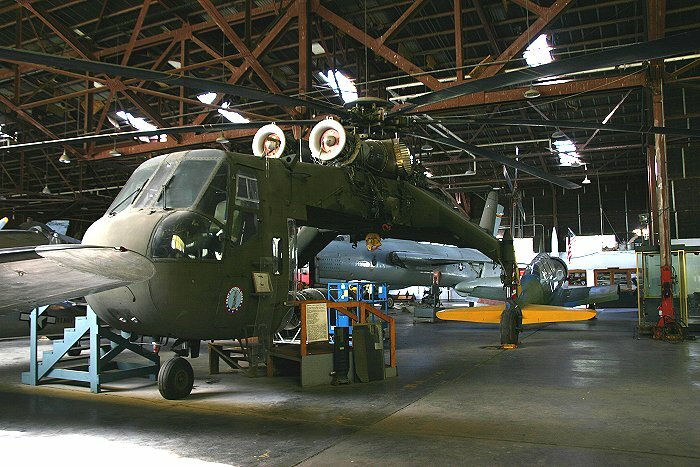 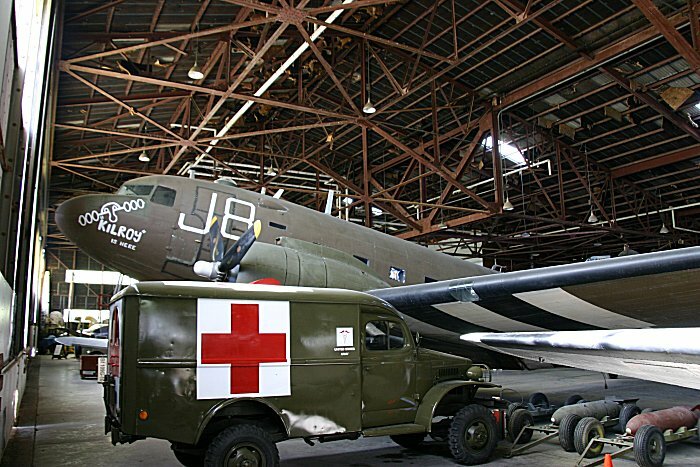 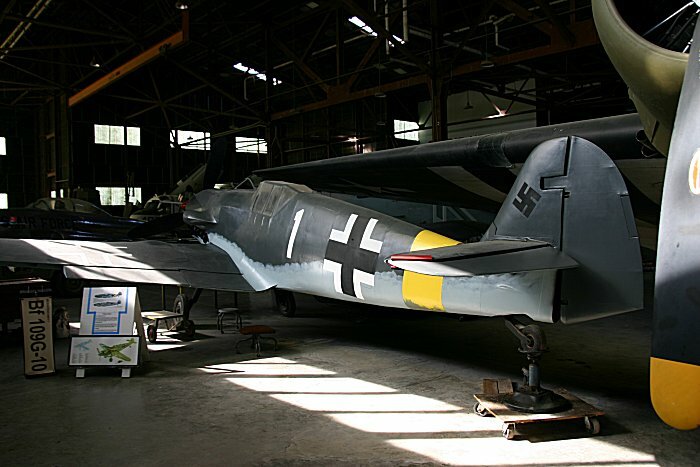 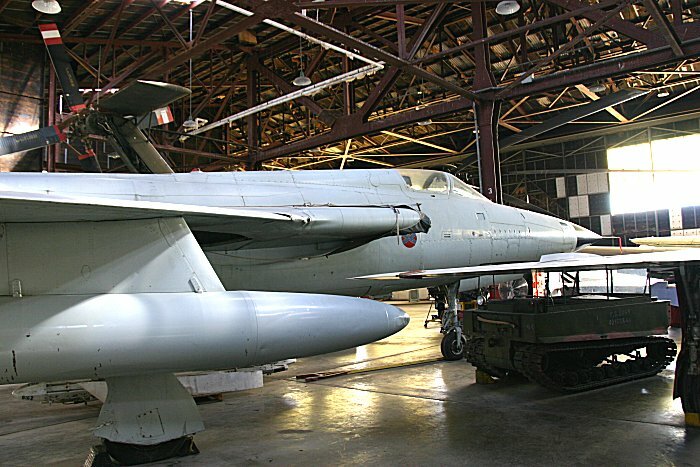 Today the Combat Air Museum has over 30 aircraft representing WW1 to the 1980s, as well as a variety of aircraft engines, military vehicles, a simulated field kitchen, a field chapel, a German POW barracks, and military aviation art. 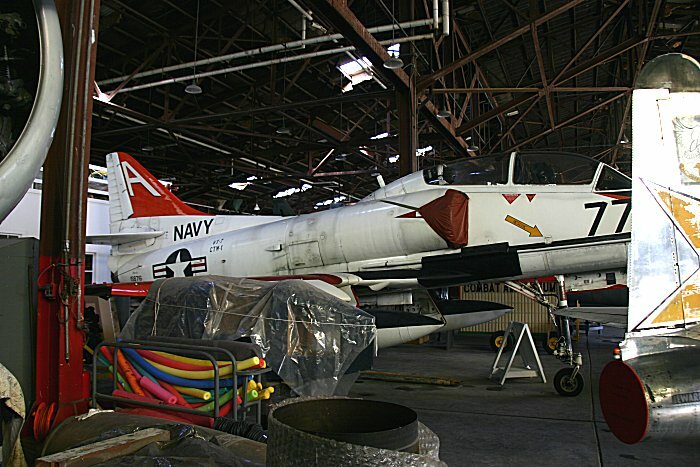 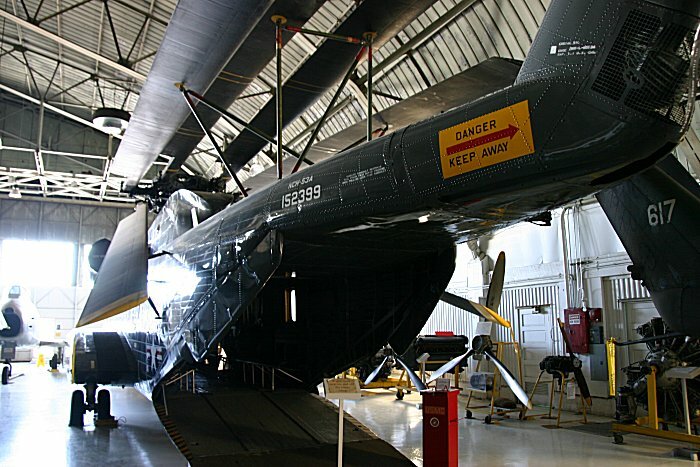 You may speak with volunteers who are working on restoration of some of the aircraft. 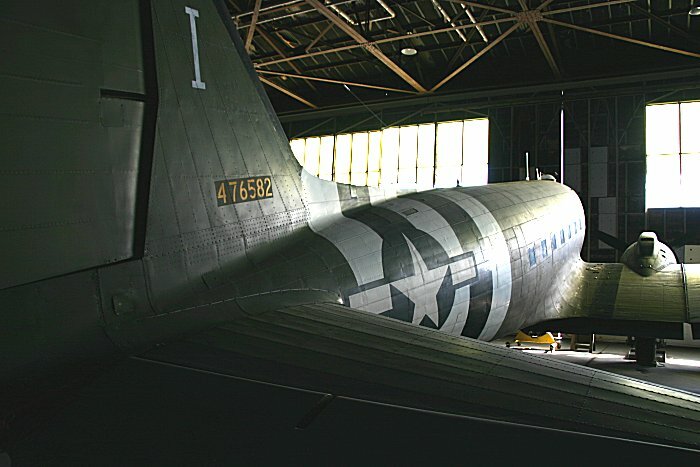 All photos are copyrighted and taken by Len Mozey.